Draw Wire Encoders consisting of a Draw Wire Module coupled to a MR342 Rotary Encoder. 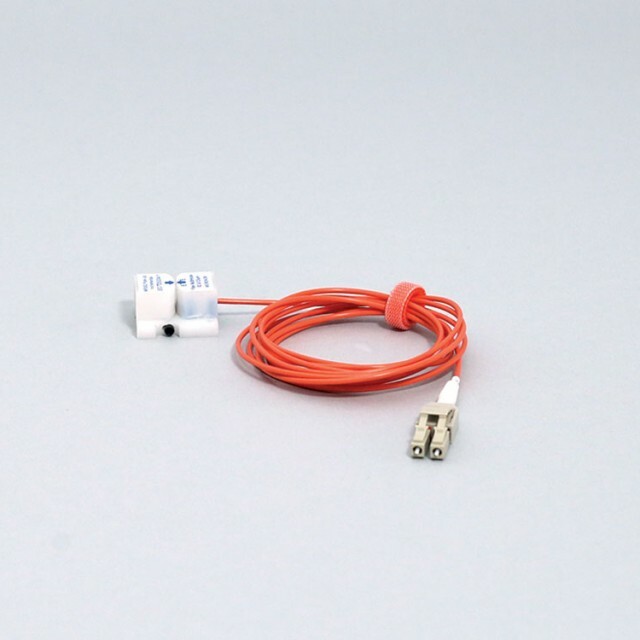 Draw Wire Sensor options available in lengths from 1 meter to 50 meters. The MR340-1 DIN Controller works with any of the MR340 series fiber optic incremental encoders – rotary or linear. 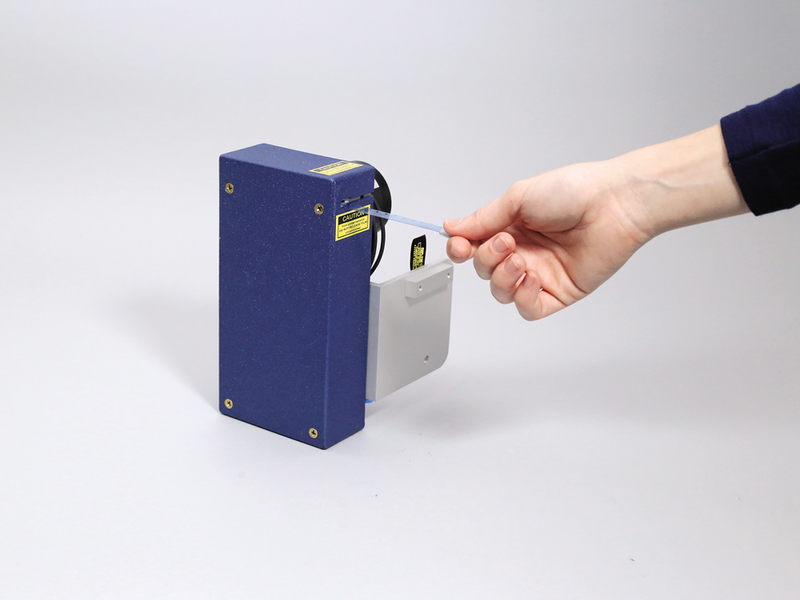 The Sensor is connected to the Controller via an industry-standard 62.5/125μm duplex multimode fiber optic link. The controller keeps track of position and also calculates the RPM or linear speed of the connected encoder. 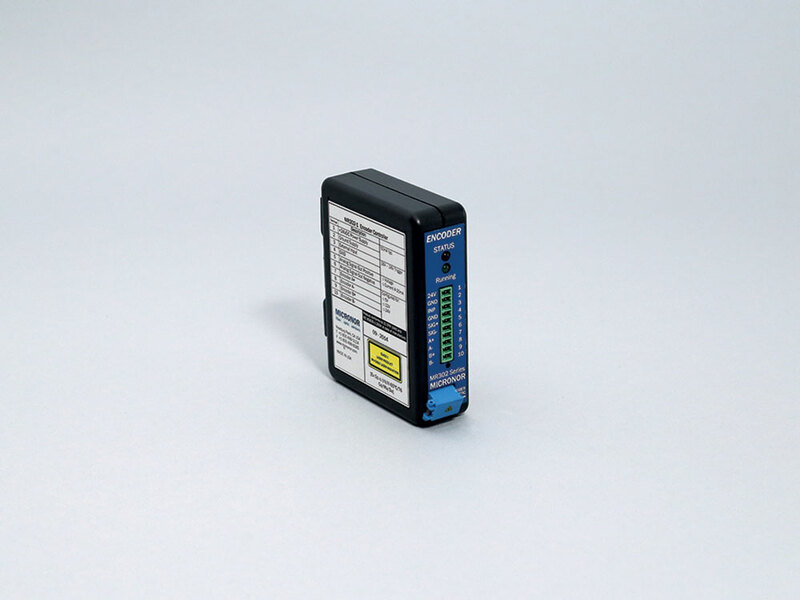 Both position and speed can be read via Modbus/RS485 serial interface, USB or analog output. The analog output can be configured for either ± 10V or 4-20mA output. 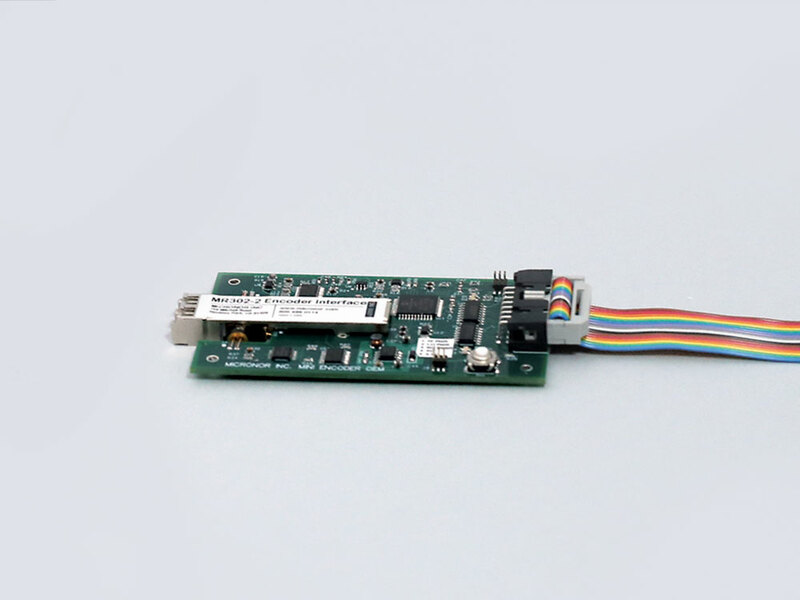 The MR340-0 OEM PCB Controller enables Original Equipment Manufacturers (OEMs) to compactly and cost effectively integrate MR340 series fiber optic incremental encoders within their equipment designs. 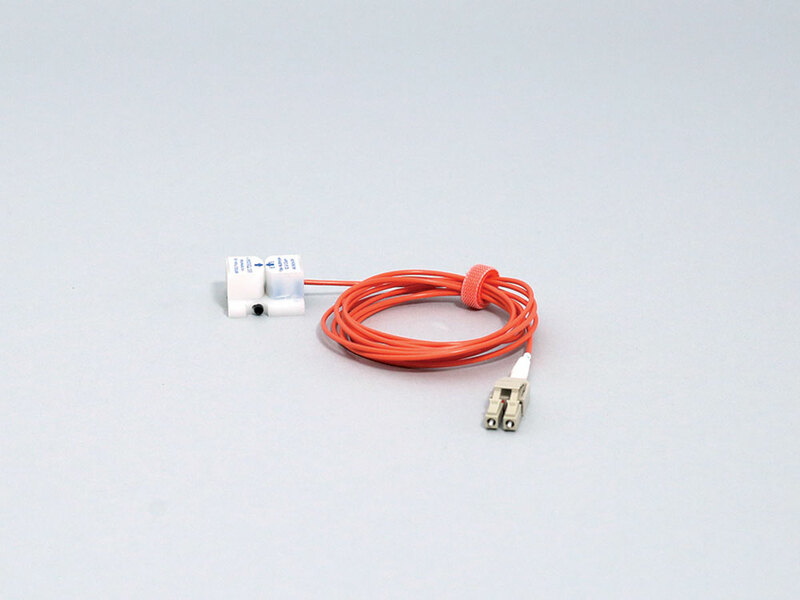 The MR343 series fiber optic linear position sensor is an innovative all-optical, passive design which is immune to any electro-magnetic interference such as magnetic fields, lightning and high voltages. Its non-metallic construction makes the sensor entirely MRI safe, being both immune and invisible to magnetic fields. 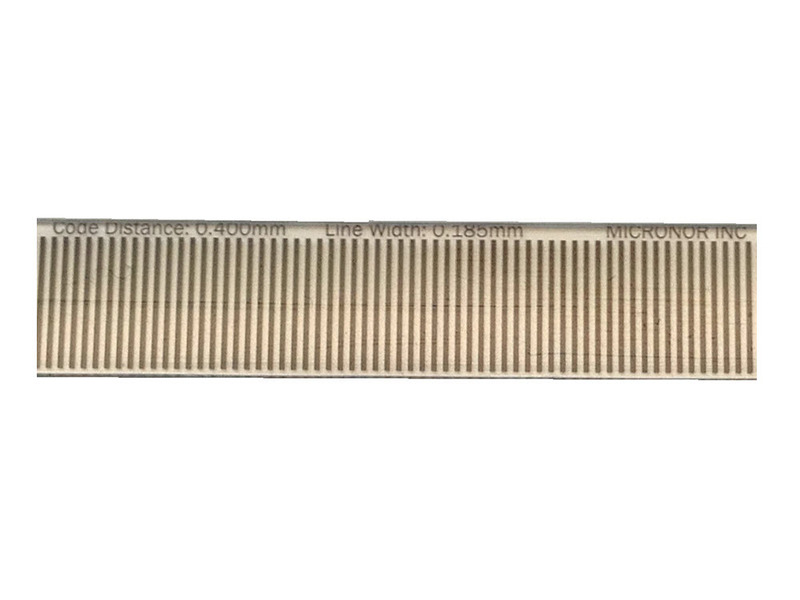 The EC-TD5392 MRI Safe Pull-Tape Linear Encoder Systeme is an innovative all-optical, passive design which is immune to any electro-magnetic interference such as magnetic fields, lightning and high voltages. Its non-metallic construction makes the sensor entirely MRI safe, being both immune and invisible to magnetic fields.